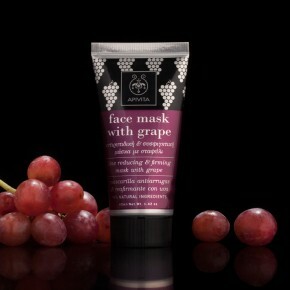 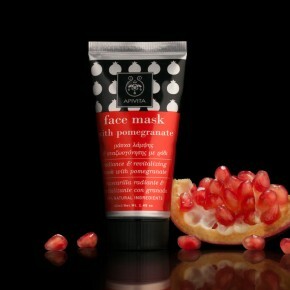 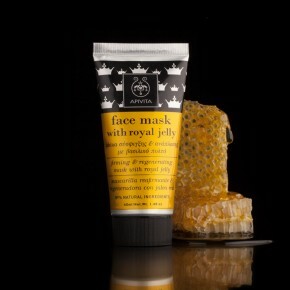 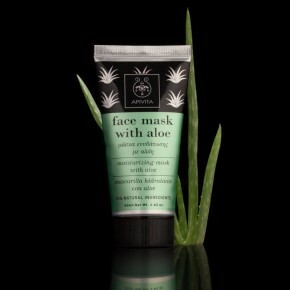 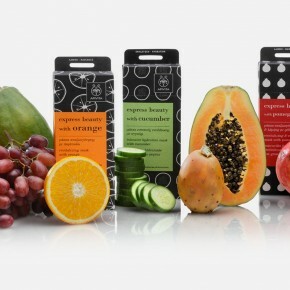 The character for this range of face masks and scrubs was envisioned through vibrant contrasting colour and patterns reflecting the ingredients. 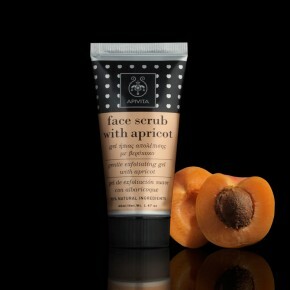 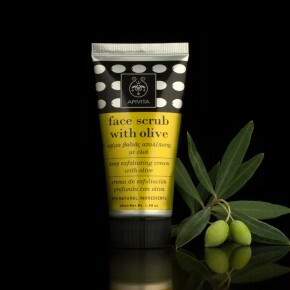 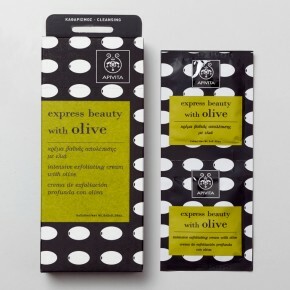 “A mediterranean diet for your skin” was the idea behind this group of products that feature local fruit and nutritious ingredients. 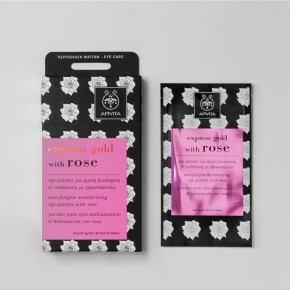 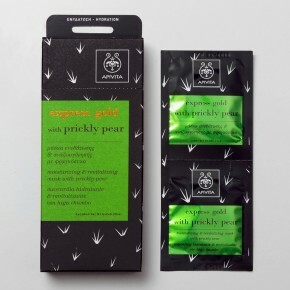 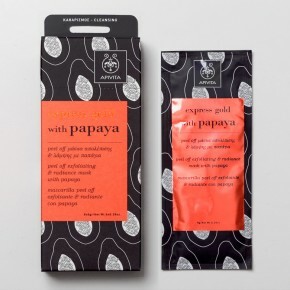 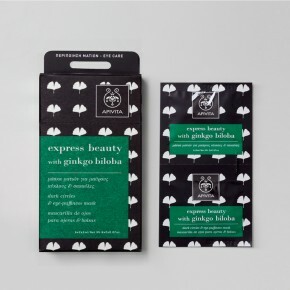 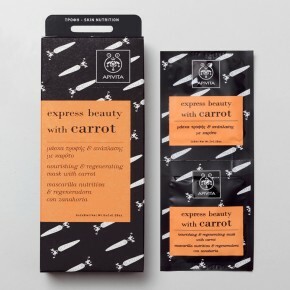 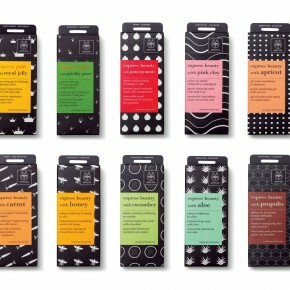 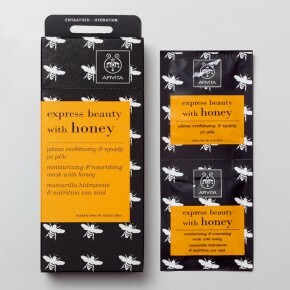 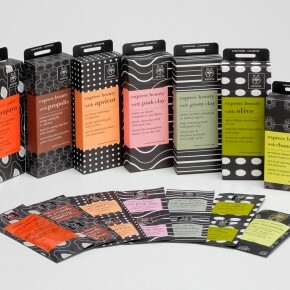 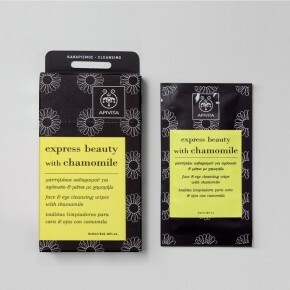 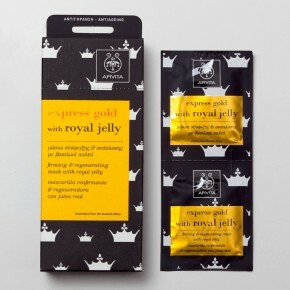 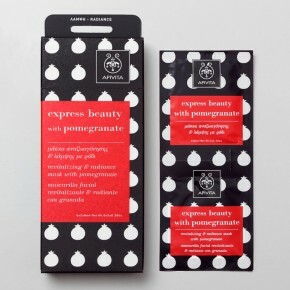 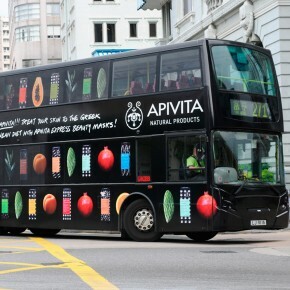 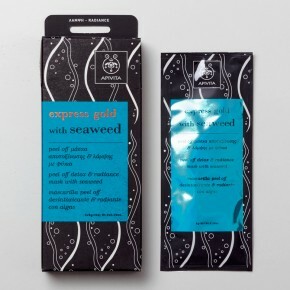 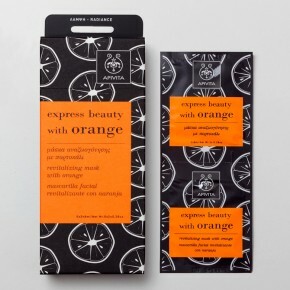 They’re sold as packs or individual sachets on a dedicated Apivita stand that displays all 24 variants.